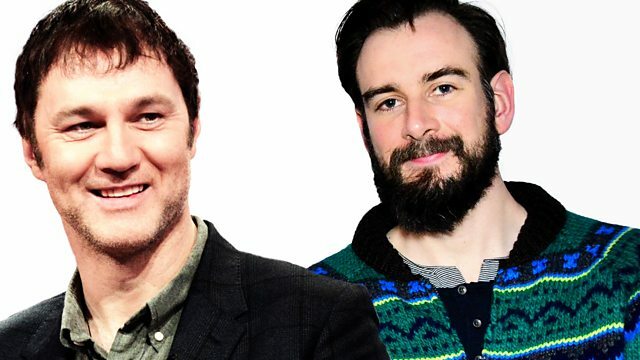 David Morrissey and Robbie Collin sit in for Simon and Mark. Jake Gyllenhaal talks about Southpaw, while Amy Poehler discusses Inside Out. Plus reviews including Maggie and Eden. David Morrissey and Robbie Collin sit in for Simon and Mark. Jake Gyllenhaal talks about Southpaw, Amy Poehler discusses Inside Out. Plus the UK Box Office Top 10 and reviews including Southpaw, Inside Out, Maggie, Eden and The Legend Of Barney Thomson.